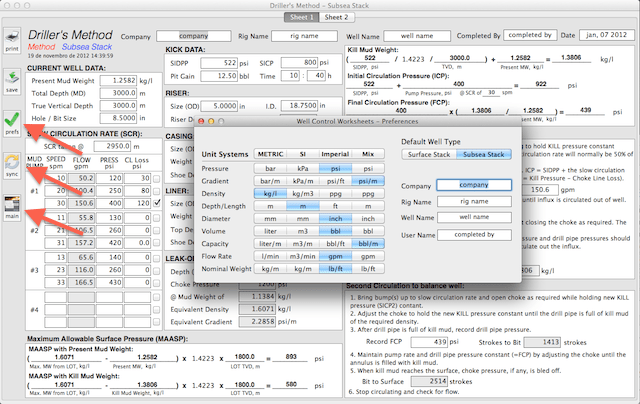 – Option to Select Unit Systems: METRIC, SI, Imperial and Mix. 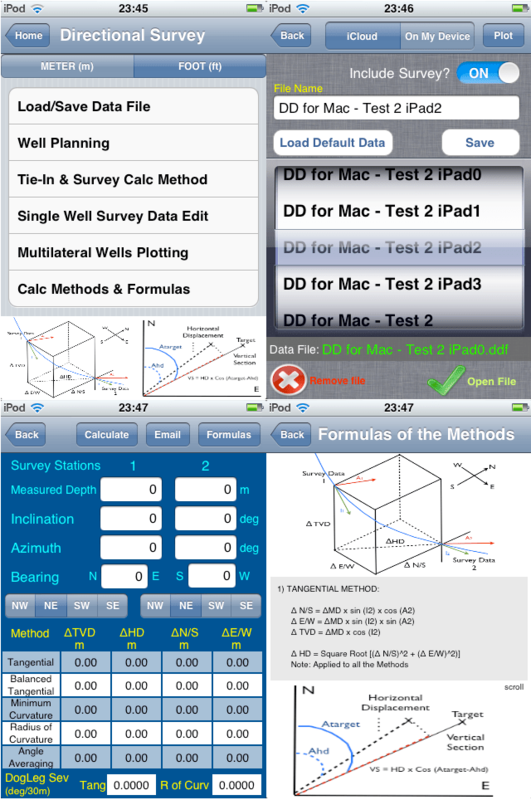 – Sharing data file with iCloud. 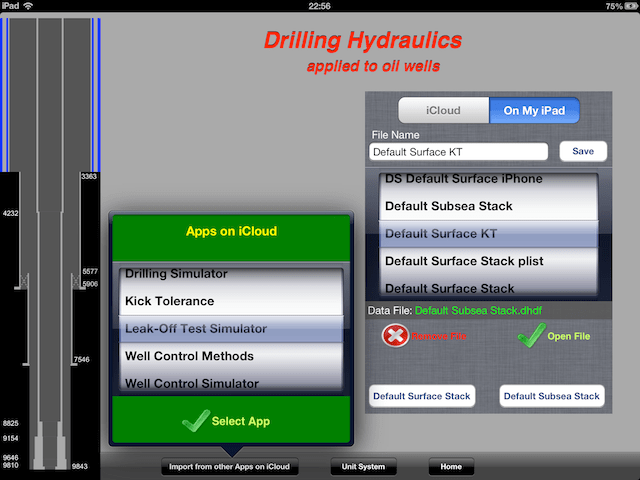 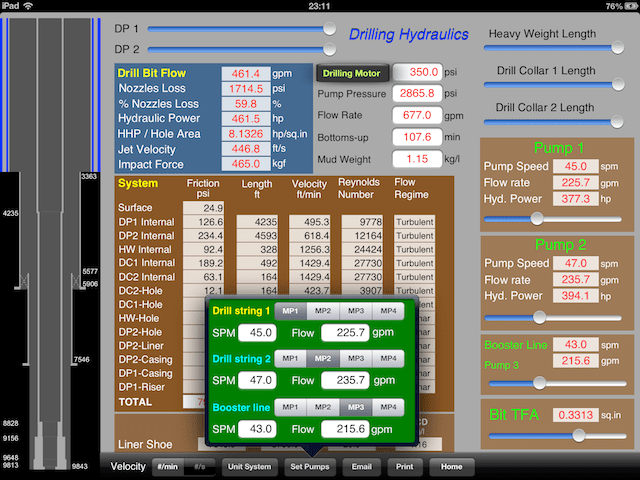 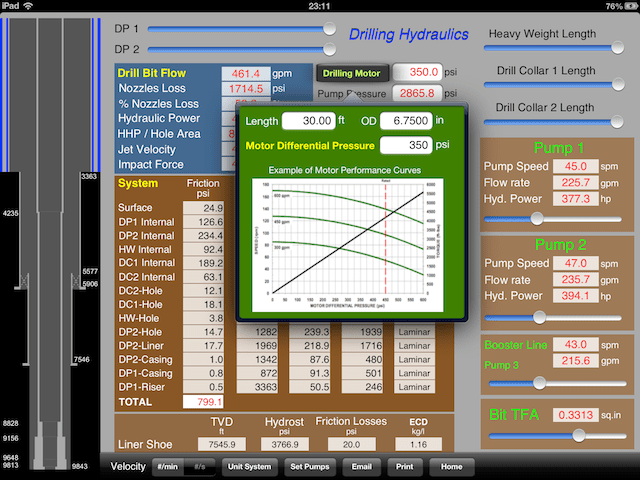 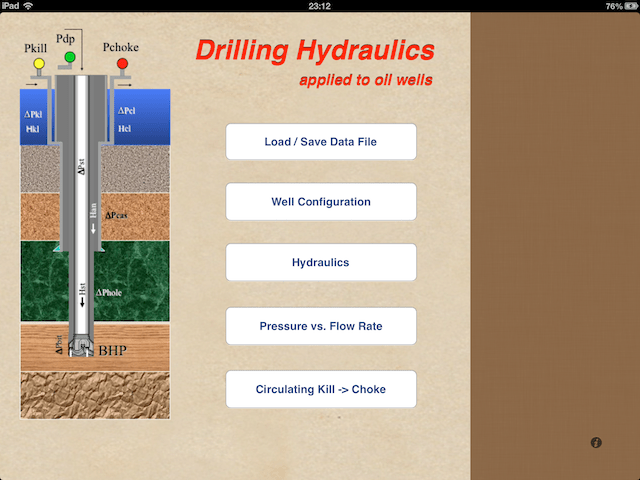 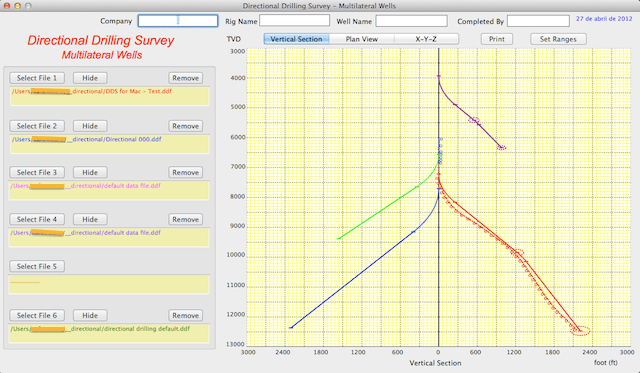 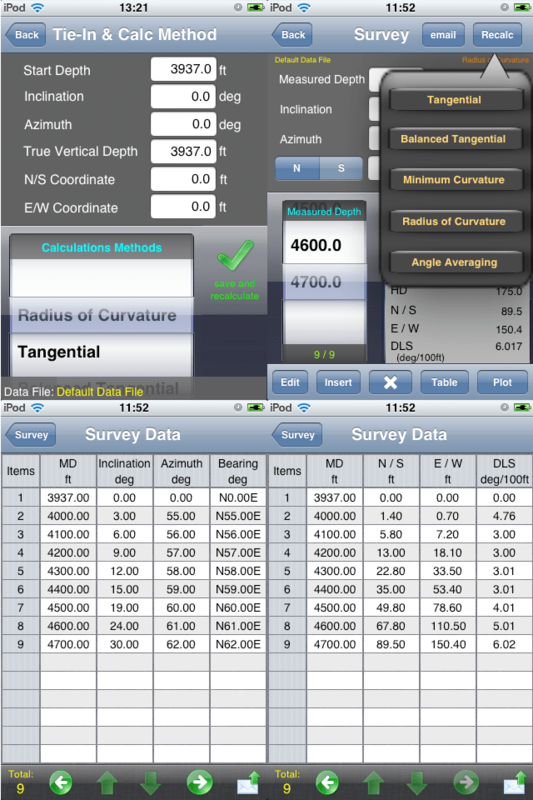 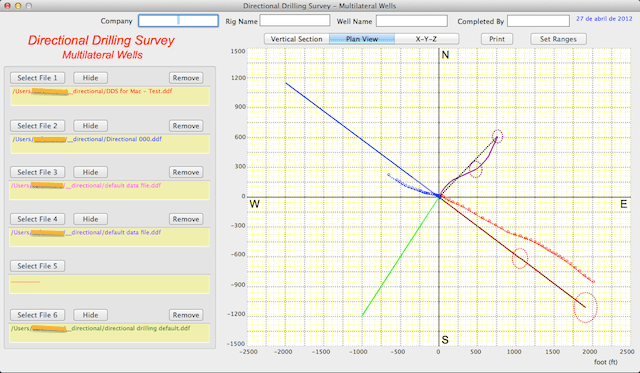 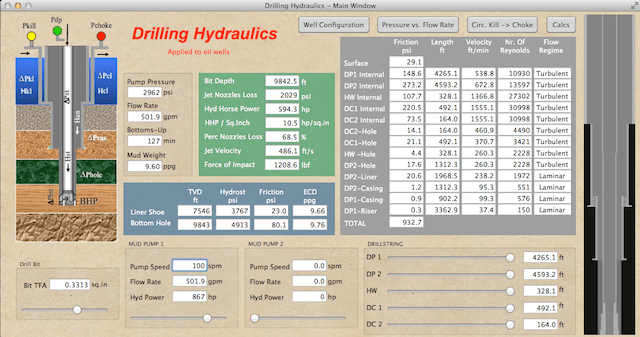 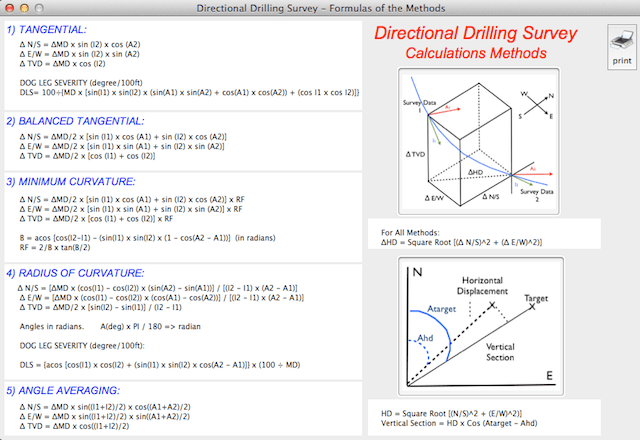 This app is completely interactive and allows users to define a wide variety of parameters for oil wells and unit system, save data and sharing data files with iPhone version and Mac version using iCloud. 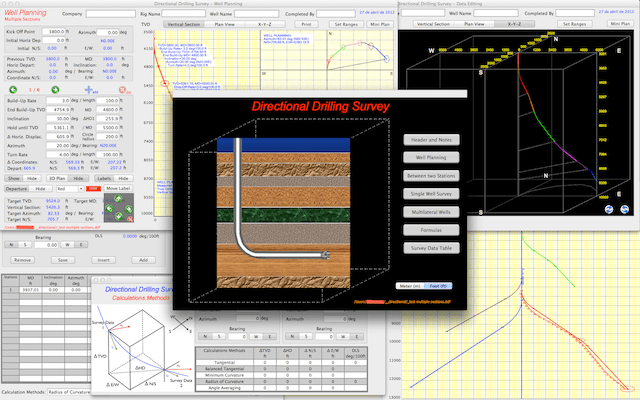 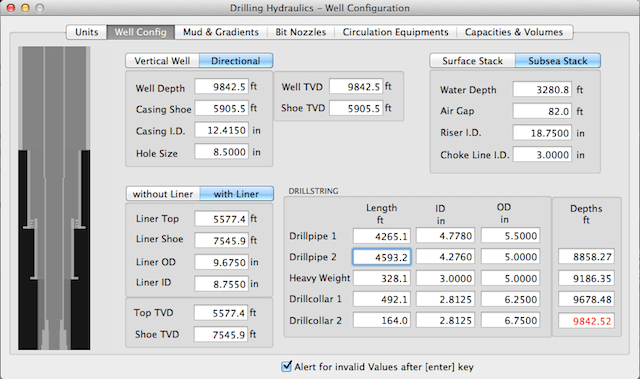 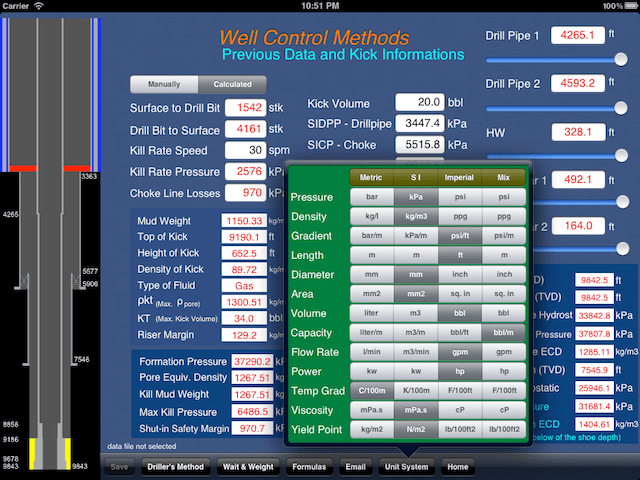 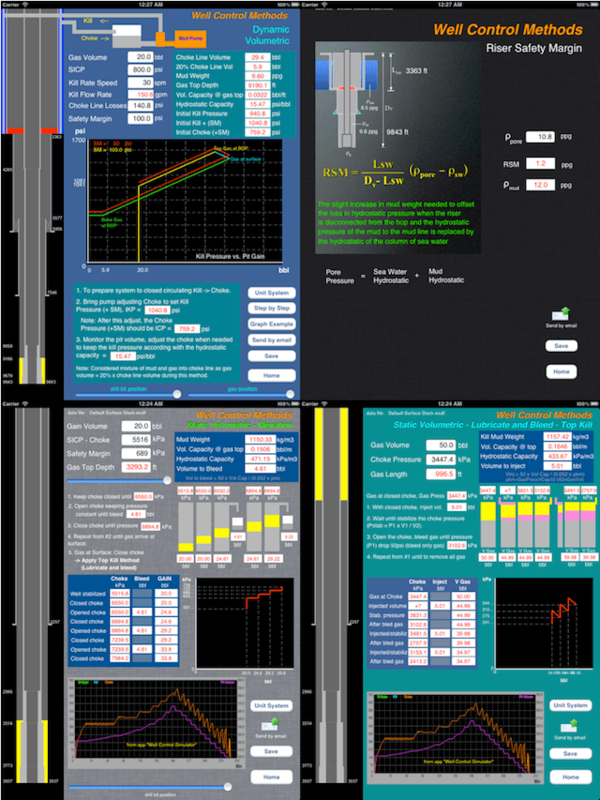 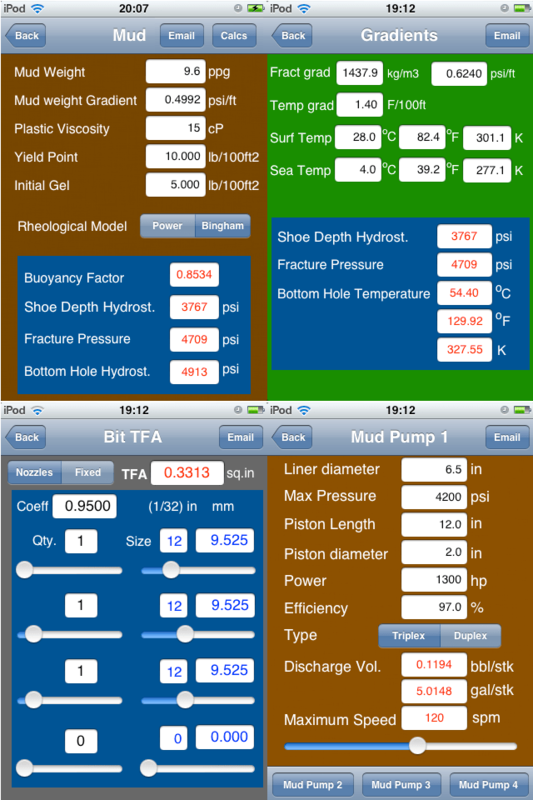 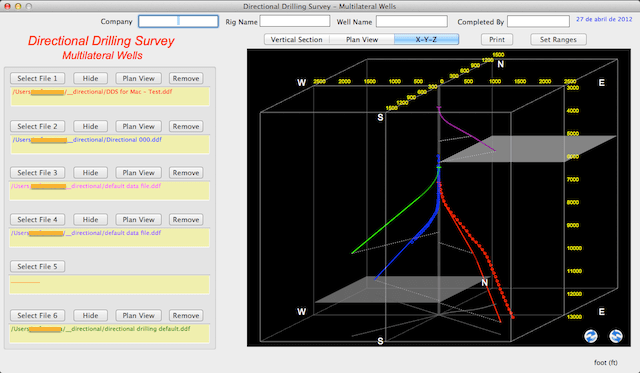 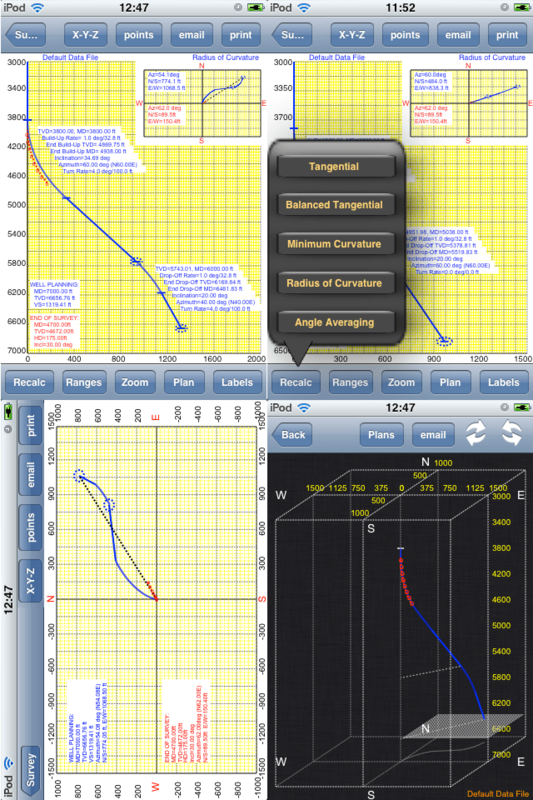 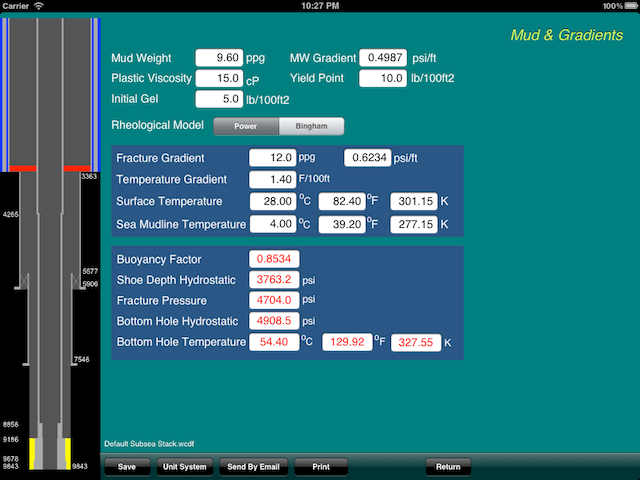 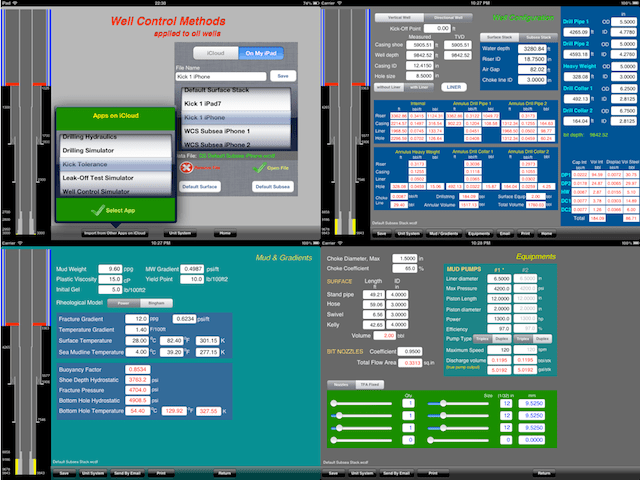 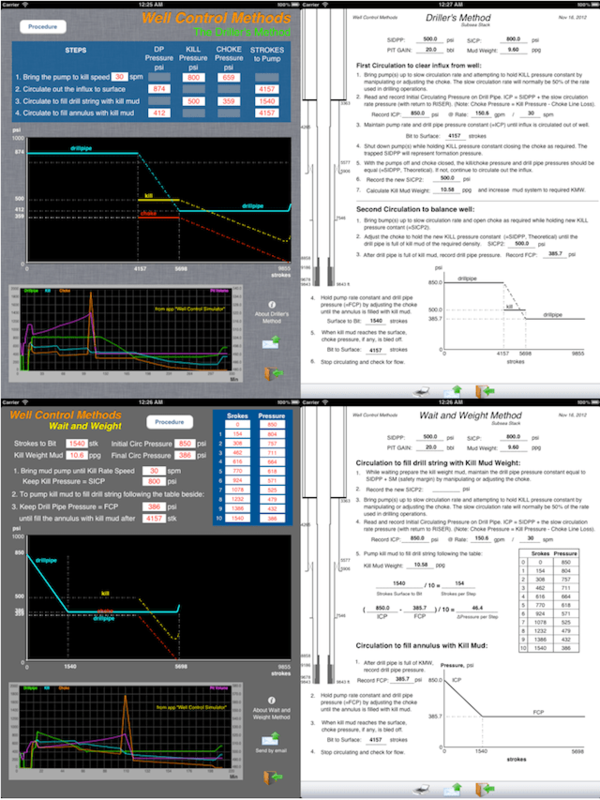 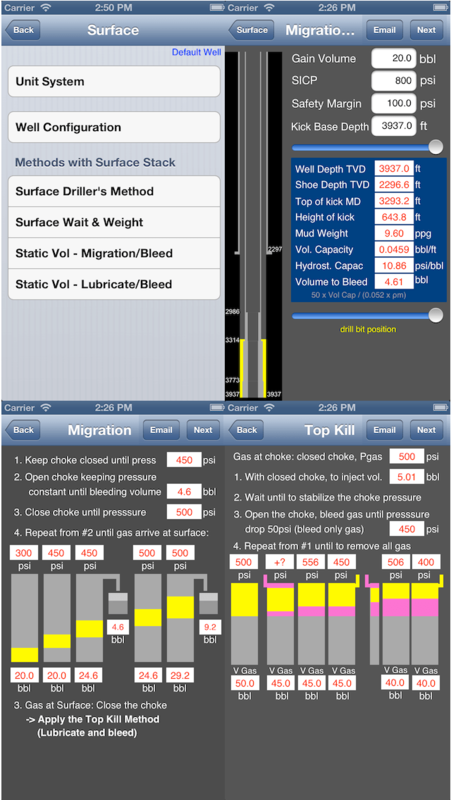 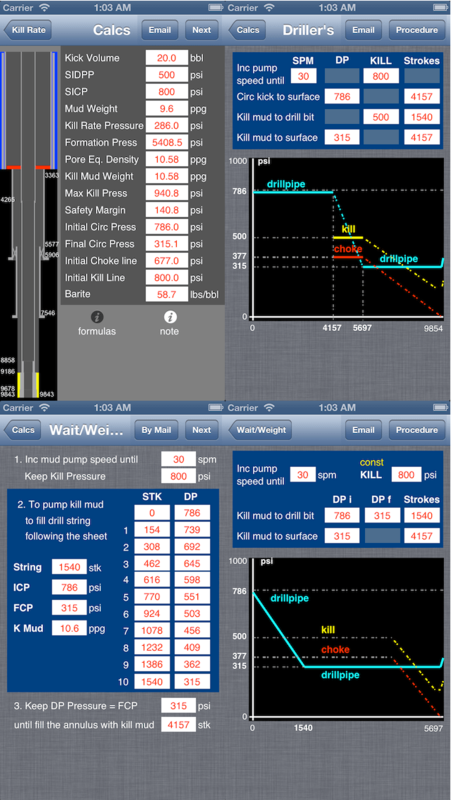 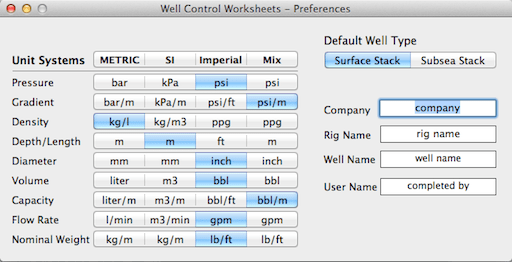 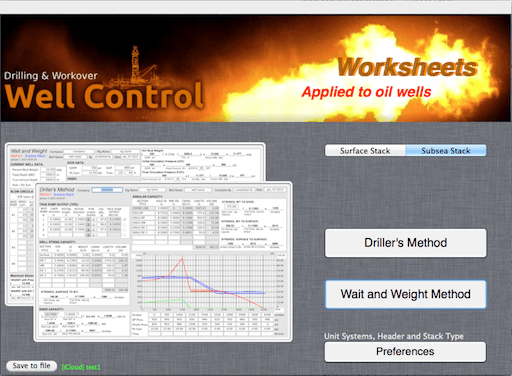 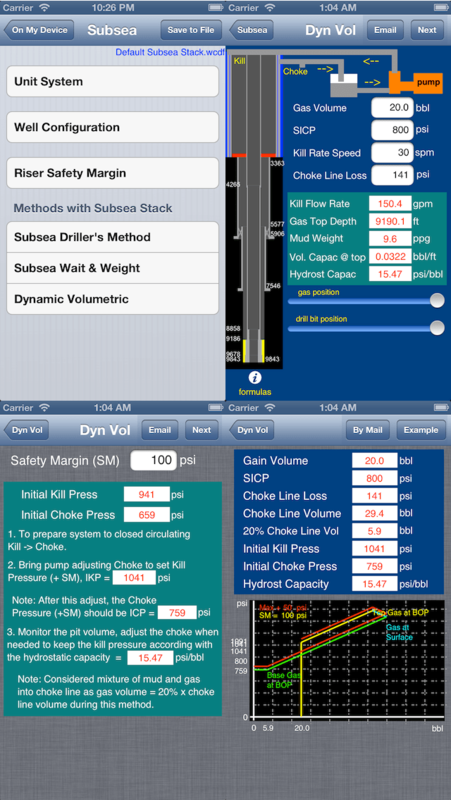 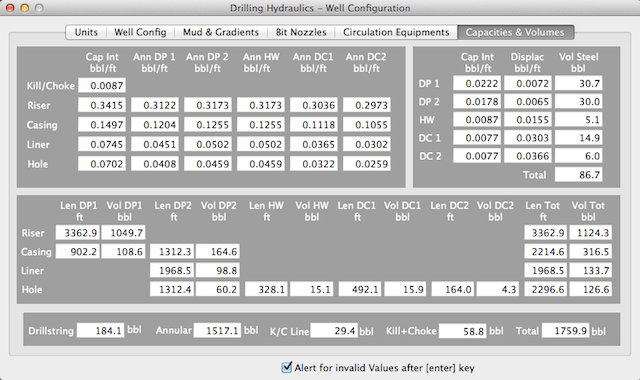 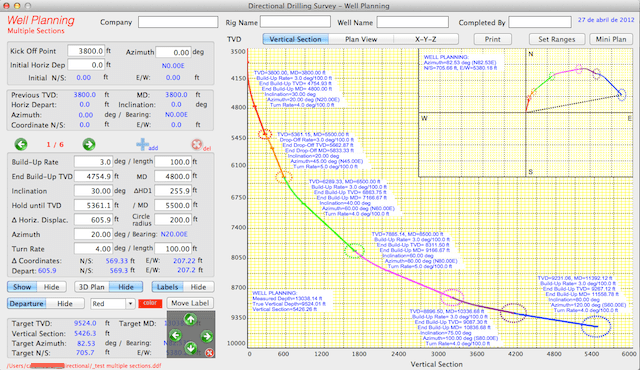 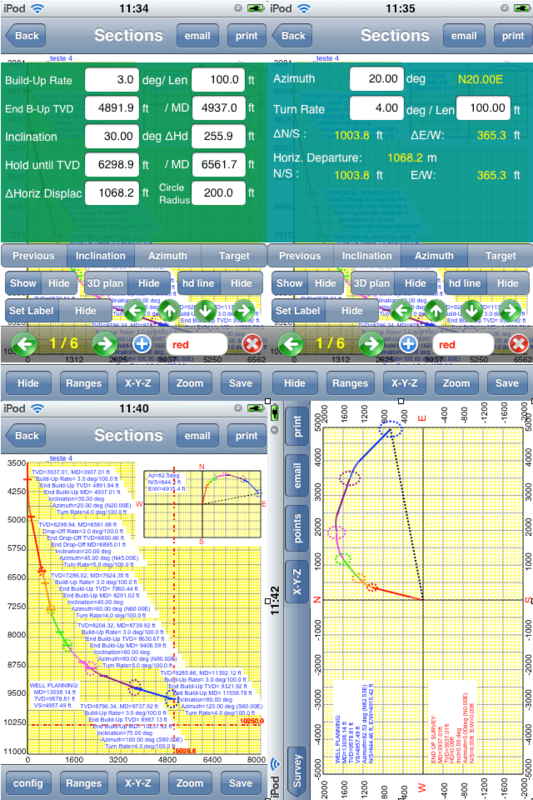 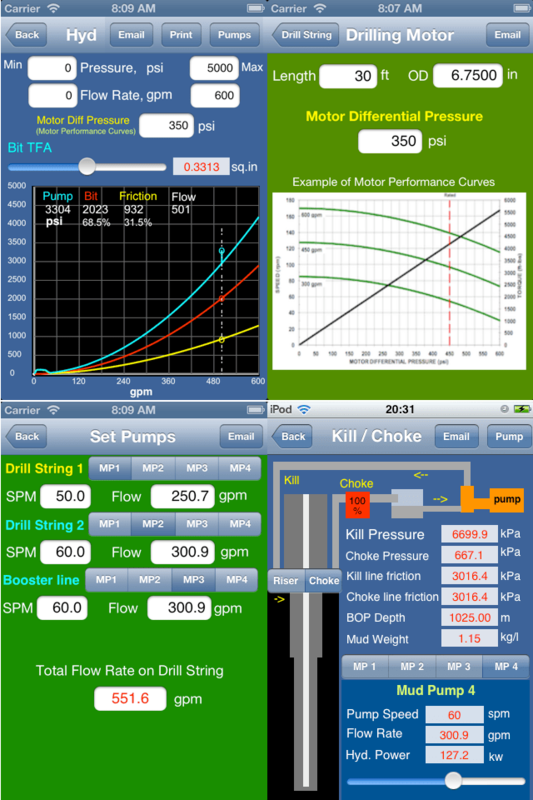 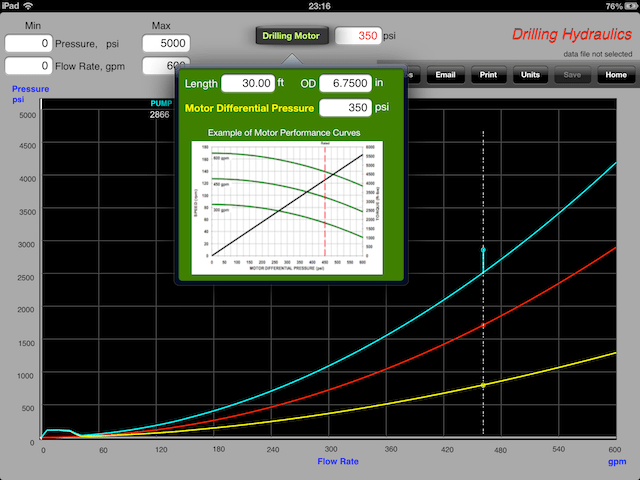 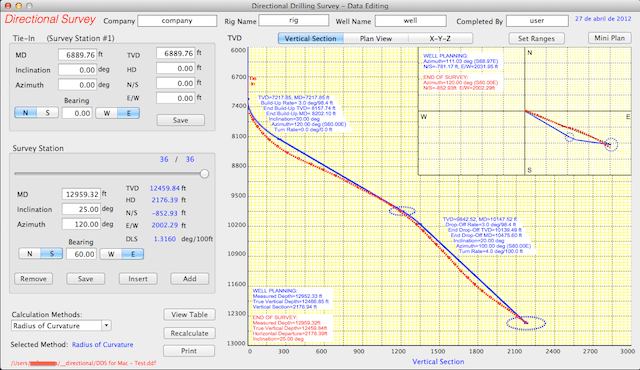 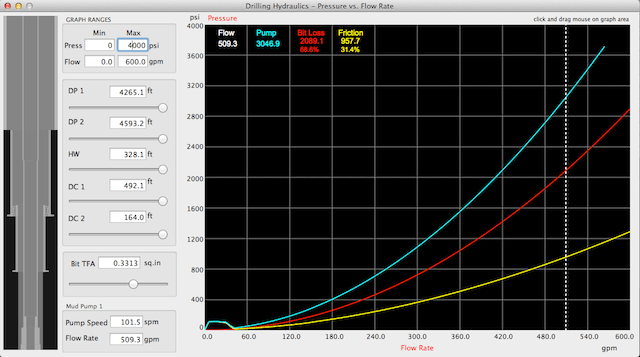 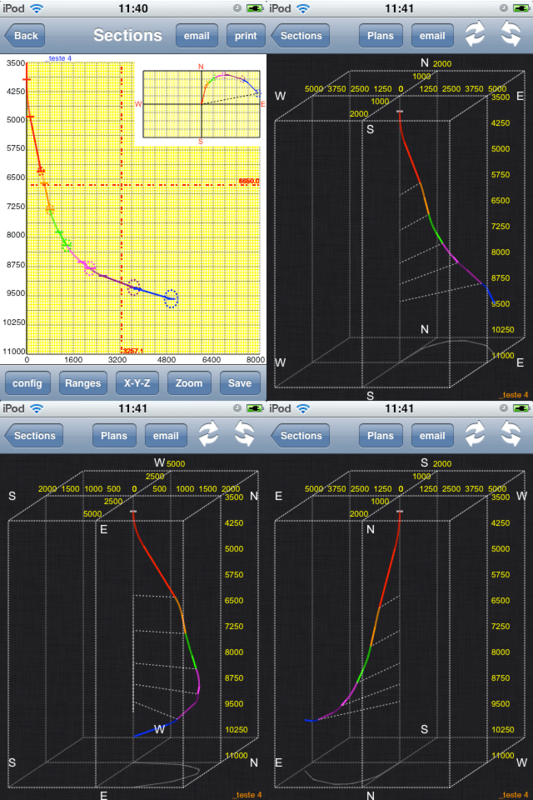 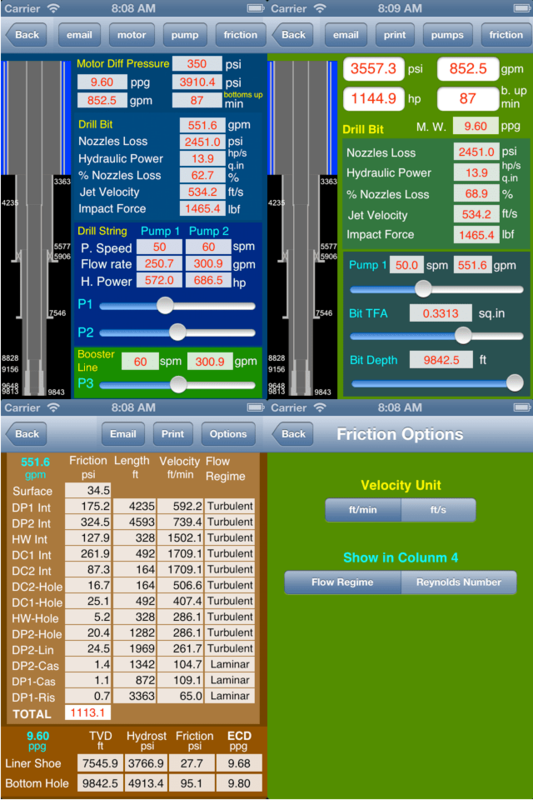 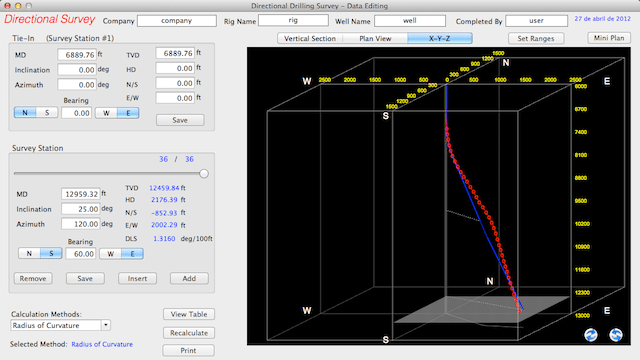 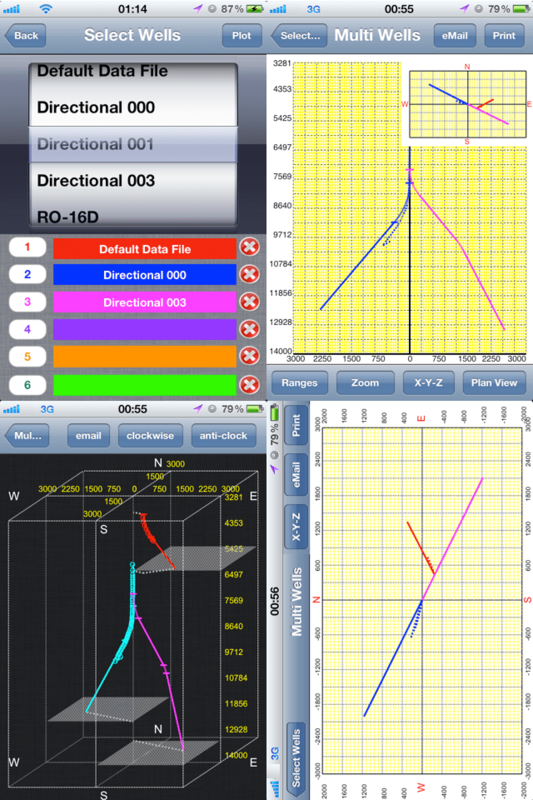 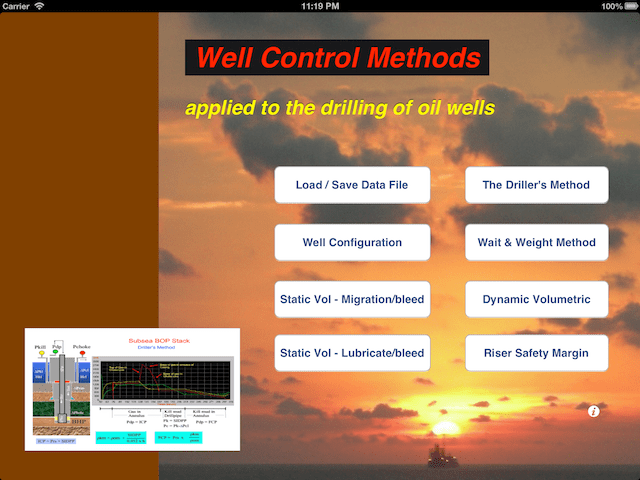 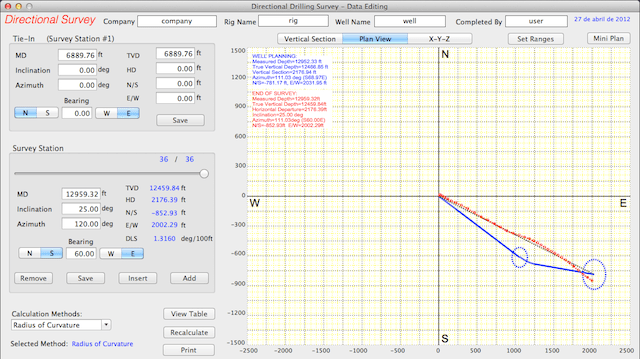 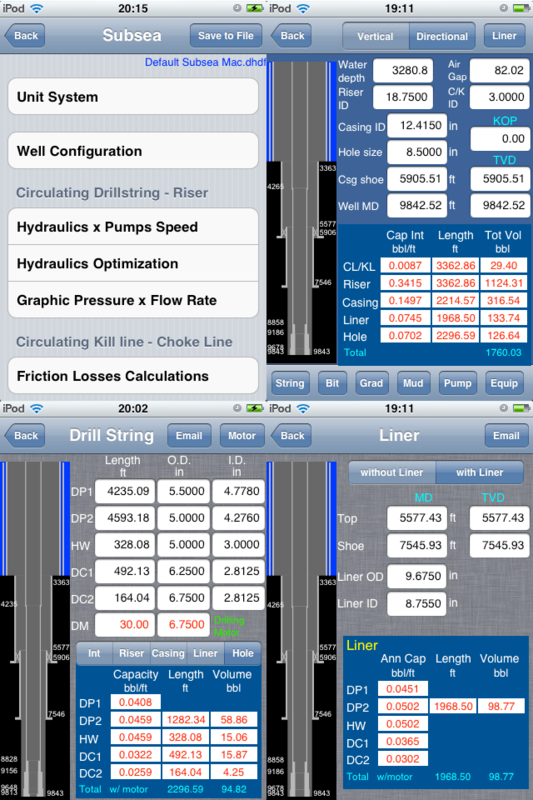 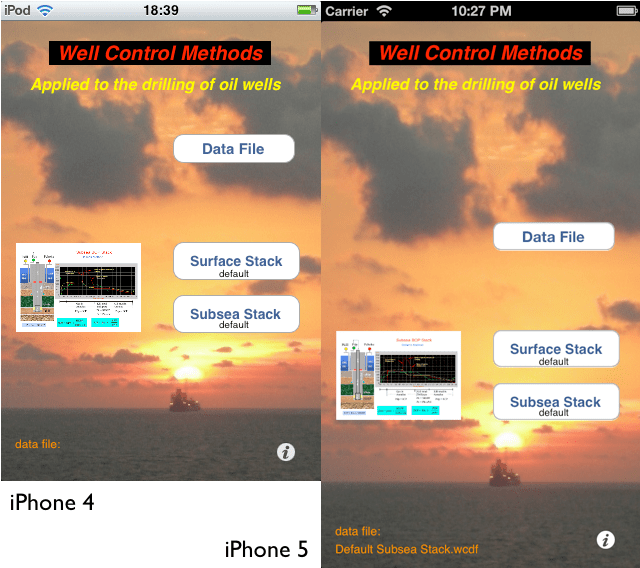 For Simulation, use the another app “Well Control Simulation“.